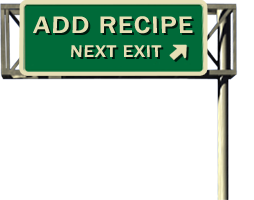 A perfect recipe to cook while driving. We put our slowcooker in the sink for stability while traveling. Sprinkle breasts with cumin and garlic powder. Place in Crockpot™ and pour salsa on top. Stir to make sure each breast is coated and covered with salsa on all sides. Cook on low 6 to 8 hours or on high 4 to 6 hours. Shred and place back in juices. Serve on rice, in tortillas, or on nachos with other nacho toppings.